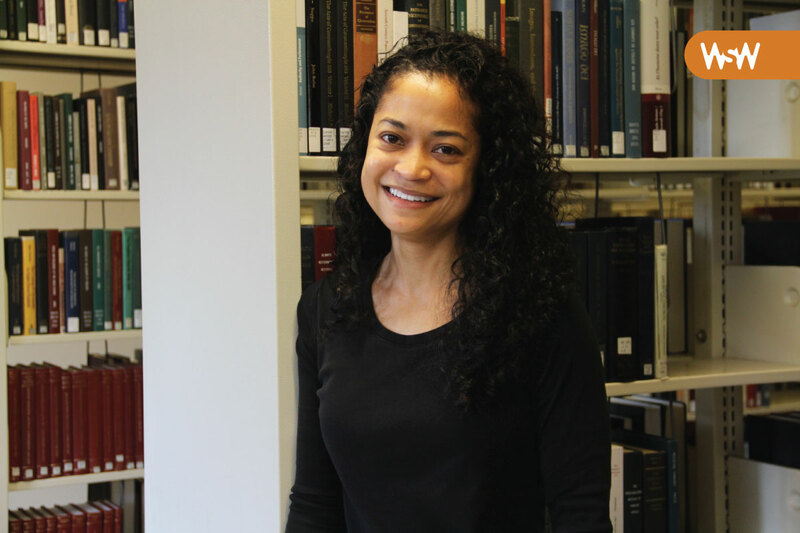 Thu-Mai Christian is the assistant director for archives at the Odum Institute for Social Science. Her research focuses on how to make data management and sharing integral to normative research practice. She is also responsible for managing the day-to-day operations of the Odum Institute Data Archive. Depending on the day, my answer may have been astronomer, artist, teacher, scientist, doctor, or prima ballerina. As a research data archivist, my various childhood curiosities have been satisfied — I am lucky enough to be able to interact with researchers from all corners of the UNC campus from political science to the health sciences, but I am still trying to figure out how to break into the ballet world. I definitely took the scenic route to finally arrive at information science. It took me five degrees — an A.A.S. in electronic systems technology, a B.A. and M.A. in art history, an M.S. in information science, and finally a Ph.D. in information and library science (still in progress) — a military stint, a supportive family, and many mentors to figure out how I could best align my interests and talents with work that is both important and fun. Trying to convince researchers to add data management and sharing to their already exhaustive laundry list of tasks! Without tangible incentives to share data, it has been essential that I and other archivists articulate the benefits of data sharing to both the researcher and the scientific community as a whole. Engaging directly with researchers to understand their existing practices and obligations has been critical to our development of tools, services, and training that most effectively and efficiently address researchers’ data management and sharing needs. My family. They give me much needed perspective when things at work get tough. This entry was posted in Invention, Women in Science Wednesdays. Bookmark the permalink.